Getting enough sleep before starting out: According to the National Sleep Foundation, people should strive to get 8 hours of sleep each night. This relates to drivers because sleepiness is known to contribute to feelings of annoyance, resentment and even anger. Planning ahead: Give yourself more than enough time to get to your destination. Plan on having to do things such as get gas, shop, pick up the kids and navigate unexpected traffic construction delays. 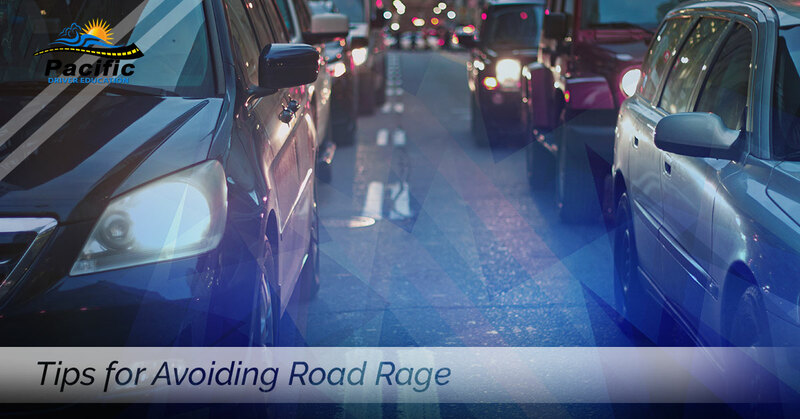 Avoiding eye contact with angry drivers: Always concede the possibility that if you are angered by a particular situation e.g., being cut off, that someone else may be angrier. This hypothetical driver could be on the verge of violence for which making eye contact may signal that you are ready for a confrontation. Letting the aggressive drivers have the right of way: Yielding the right of way to someone even if it is not theirs, could help to prevent a deadly confrontation. Practicing kindness: Exercise simple courtesies such as apologizing when you are in the wrong or letting someone merge when they are attempting to enter highway traffic. These simple steps can go a long way in helping to create a cooperative atmosphere on the roadways. None of us are immune from losing our tempers from time to time but by using some planning, patience and common sense we can avoid becoming a part of some pretty alarming statistics. Much of it starts with knowledge of the road, technical ability and driver courtesy. We can teach you all these things with our Drivers Ed private lessons in Beaverton Oregon.